February has certainly been news-filled, hasn't it? We've got a press release here from the creator of Battle Gem Ponies regarding the most recent update, and even includes some news about the legal side of things that isn't terrifically disappointing! How rare is that? Read on below! 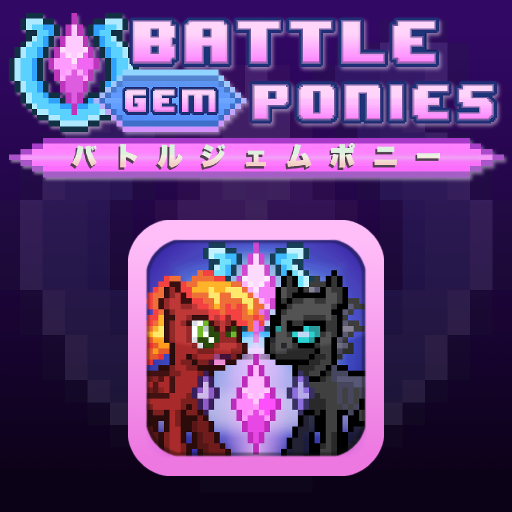 This month's Battle Gem Ponies update is finally here! The notable changes here are character redesigns, a toggle-friendly virtual D-Pad, and bug fixes for the Steam Greenlight release in January. Feedback was taken into account and legal issues have been looked into. A Valve employee even reached out to discuss the issues with the last build and the legal steps necessary to continue. The game is now sufficiently distinguishable from the things that inspired it. 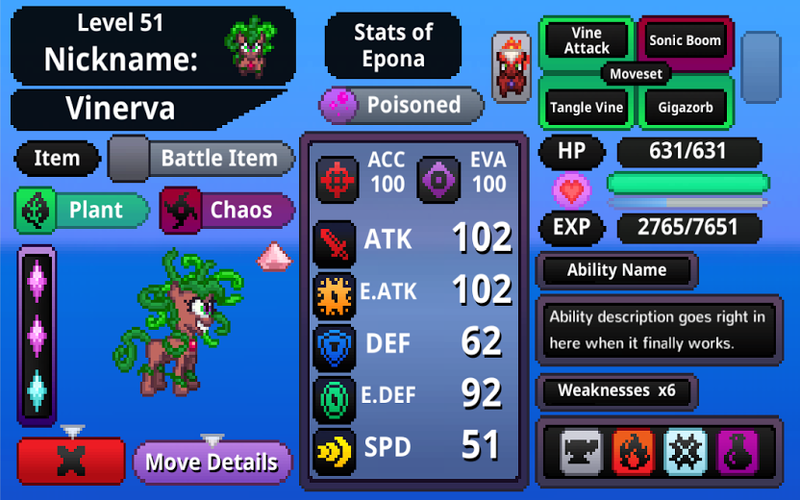 It feels like a mashup of MLP & Pokemon, but it has it's own chibi-pixel style now and none of the characters are confusingly similar to fanon or canon ones from either series. Now it's about as similar to its inspirations as Crash Team Racing is to Mario Kart and Oceanhorn is to Zelda. Battle Gem Ponies is its own IP that won't be subject to a Cease & Desist order, and will continue to develop in a way that mitigates such worries. All feedback is reviewed and taken into consideration for each monthly update. We want this to be the best game it can be. To extend the pony aesthetic and themes of cute things doing cool things outside of the show that inspired so many to pursue creative careers. Steam Greenlight is going away soon, so this is likely to be the last push to get the game on that platform if people want it there. So if you like the direction this game is taking, be sure to give it an upvote on Steam! 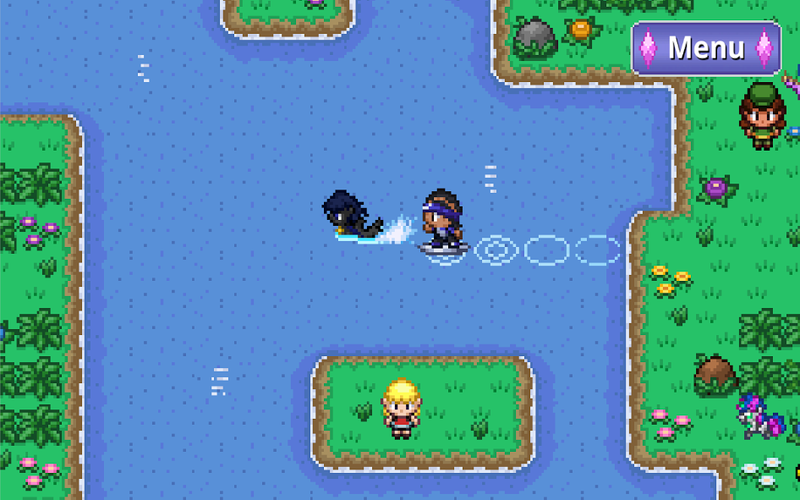 Oh, and here's two additional screenshots, by the way! I figured it looked slightly ~nicer~ to include 'em in link form rather than just dumping them here at the end, haha! So, here's something a little bit different for a change! A wonderful, adorable Metal Gear inspired animated short from the rather talented animator BrutalWeather! Check out the short above, and maybe have a look through the remainder of their animations while you're at it if you have the time! Wow, it's been a hot minute since we've covered any mods on this site, hasn't it? This seems like a pretty good way to get back into the swing of those, though! 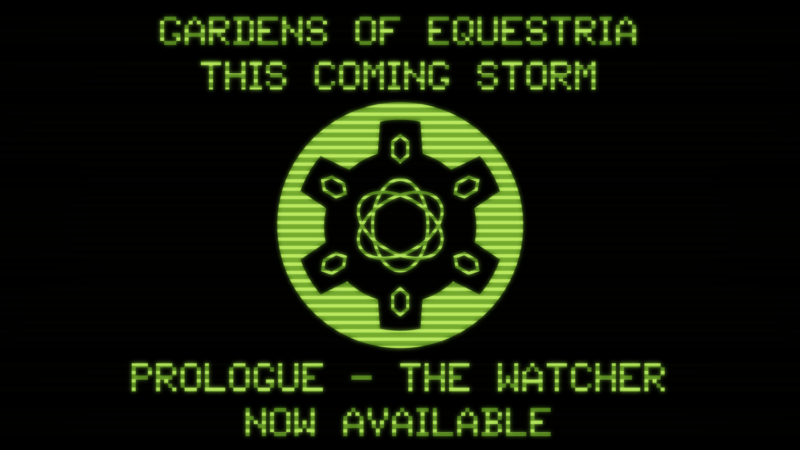 The first installment in a series of chapters, this one entitled "Prologue - The Watcher," of what seems to be a truly massive pony-themed Fallout: New Vegas modification called Gardens of Equestria went live very recently and is now available for download at NexusMods (NOTE: Requires Fallout: New Vegas and the Old World Blues DLC). Among the (naturally) new story, the mod's page promises new textures, fully voiced NPCs, a "fandom's greatest hits" radio station hosted by DJ-Pon3, an original opening cinematic, a custom soundtrack and new loading screens featuring future new locations. Check out the download link above and the developer's website for more information on the mod if you're curious. Happy wandering! I could've provided some context here, but that wouldn't be nearly as fun, would it? While we're admittedly a bit light on the news front so far these past few days, I think another small, conveniently-timed batch of previously overlooked horsegames could make up for it a little bit, don't you? This time around, we're guiding our favorite technicolor horses through some assorted shenanigans including malicious mansions, silly scribbles and the endless pursuit of pastries! Check 'em out below the break! okay yeah i did in fact work the subtitle into the intro paragraph to pad it out. fight me about it in real life why don't you okay gosh. For those of you who have been waiting patiently for another one of those neato pony simulators, it looks like your wait is over! From the creator of the Starlight Glimmer simulator Heartwarmer-MLP (formerly Lil-Lovey) now comes what is quite possibly the best one of these yet with the Derpy Hooves Simulator! Much like last time , there's a few new bells and whistles in this particular version (though the creator notes that this is likely the last update mechanic-wise), including a toggle to the simulator's Mood System and even a small minigame! There's also the distinct possibility that the accessories just might make this the most adorable one yet on top of everything else. I mean, just look at that header image and tell me that it isn't the case. I dare you. 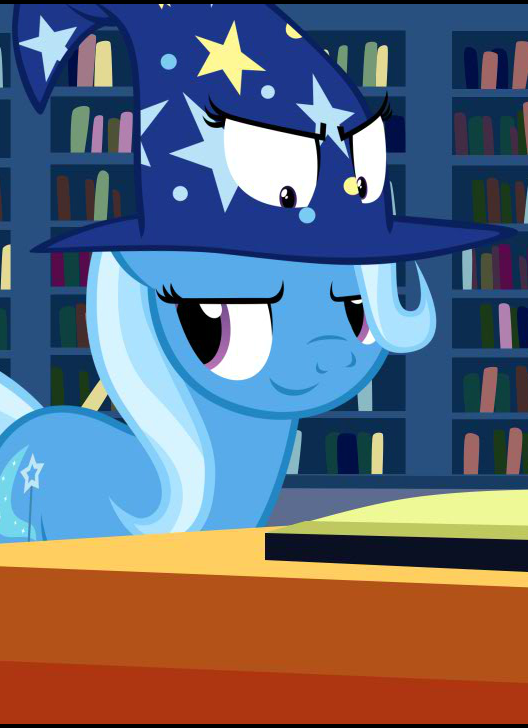 Anyway, I think that's about enough explaining for this one, so go on and boop the adorable mailmare why don't you? 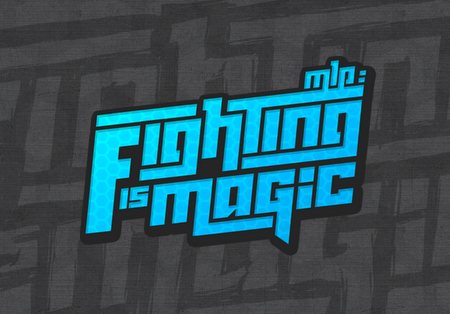 Unfortunately, there's a very common truth in this fandom that not all news is good news, the case in point today being us seeing the announcement of the (what I believe to be, anyway) first major Cease & Desist order of 2017 landing squarely on the virtual doorstep of the lead developer of the popular Fighting is Magic fork MEGA, as this video from the variant's official YouTube channel explains. For those unaware, from what I gather (having not been the hugest Fighting is Magic fan to begin with) this version was a relatively well known variant based on the old Tribute Edition popular for having been one of the more "complete" versions of the game in terms of the ever-so-slightly expanded character roster, updated graphics and general gameplay tweaks and fixes. That's about all there is to say on this one, so check out the aforementioned announcement video above for more details if you're interested. On the docket this week, we have the always-interesting massively multiplayer online FPS Planetside 2! Unfortunately, this is going to be the only thing on the docket officially for quite a while, as they have asked us to announce that the Game Night and AnimeQuestria streams are going on hiatus until March 24th, as Everlasting_Joy wishes to focus on his studies for the time being. They also note that they will not being collecting votes for games until the streams officially resume on the 24th, though other staff members may host their own unofficial game nights during this time. That about wraps things up for the moment, so please check out the details below as per usual and join in on the fun! Time: 9:30 pm EDT on February 3rd. Looks like we're once again just the tiniest bit late on the uptake, here, but we've got some pretty neat news so hey! Horse Game's developer Sprakle came out of hibernation just a few days ago to confirm that the game is still in development, capping off said short confirmation with the adorable jumping horse gif you see above. Additionally, he's on the hunt for volunteer programmers knowledgeable in Unity3D Multiplayer to help keep things going! If you just so happen to be one of those folks, fire off an email to ben@equidev.net and lend a hand if you're so inclined!